We now have our first batch of new merchandise, a t-shirt that celebrates this season and the new places we will visit on our travels. 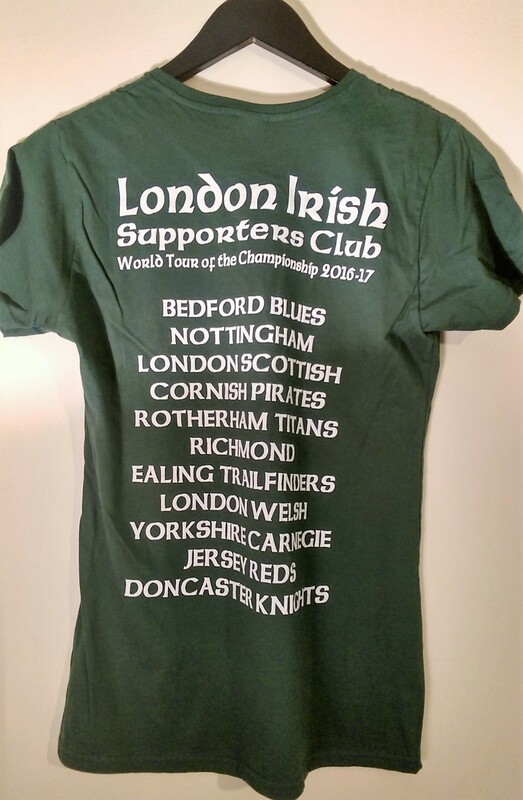 The World Tour of the Championship 2016-17 T-shirt is available in both Mens and Ladies sizes from Small upwards (XL in Ladies, 4XL in Mens). 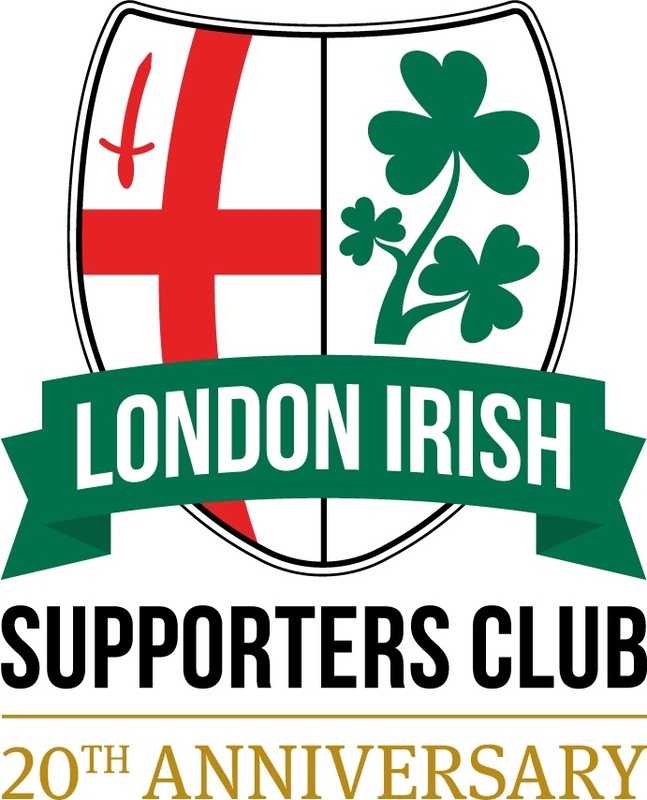 Price for LISC Members is £10, and for Non-Members is £12.00 (excluding P&P). 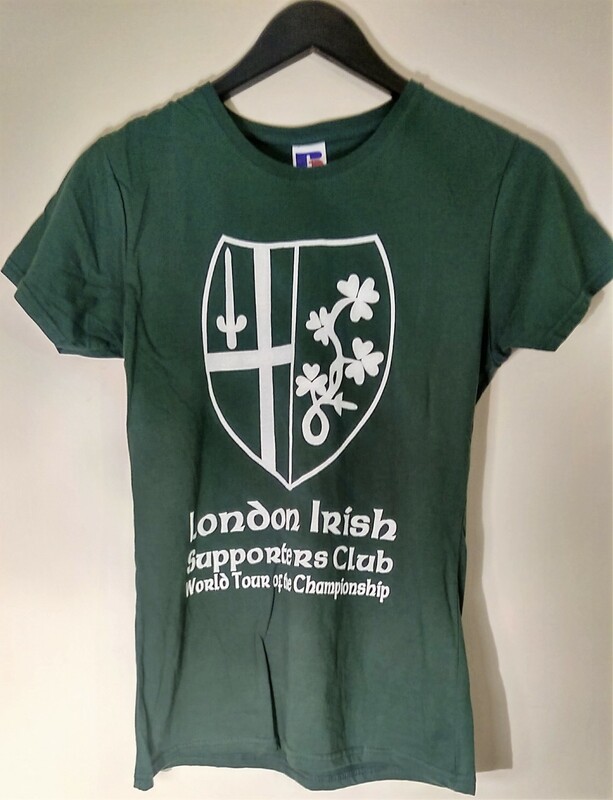 Available to order now via the LISC online shop.